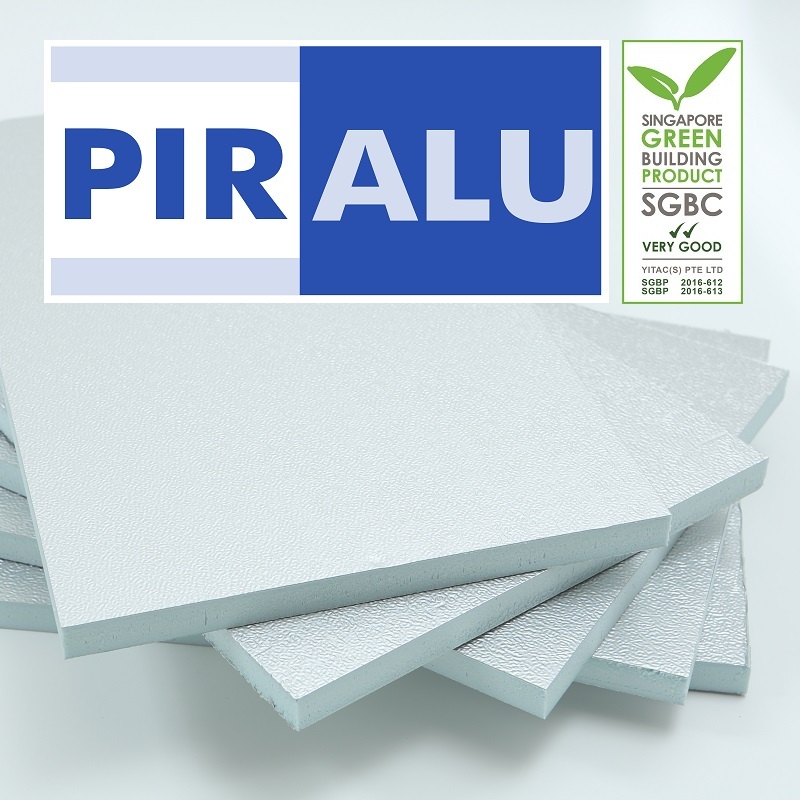 A rigid polyisocyanurate (PIR) foam panel coated on both sides with lacquered embossed aluminium. The PIRALU Pre-Fabricated & Pre-Insulated Duct System are especially designed for the ACMV industry. 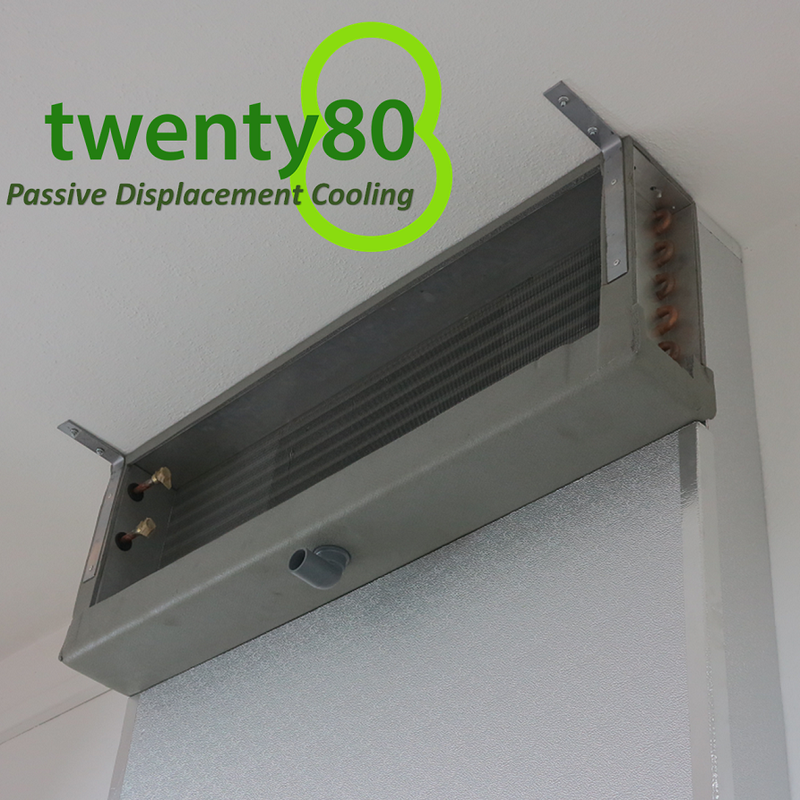 Passive Displacement Ventilation (PDV), is an innovative air distribution system, relies on the natural convection of heat transfer without the need for mechanical fan. Benefits which includes lower energy cost and maintenance cost. 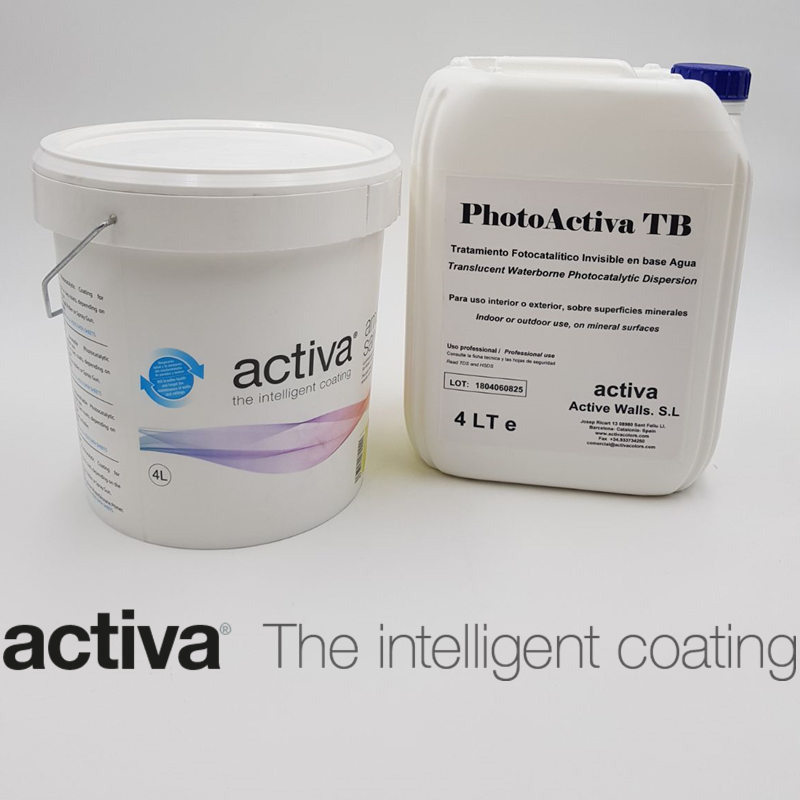 activa® products utilized ultraviolet ray present in natural or artificial light for self-cleaning. The process removes contaminant and harmful compound on the surface as well as the surrounding air. Experience fresh air and clean environment with activa®.